A confident grasp of the times tables is imperative to solving multiplication problems accurately. 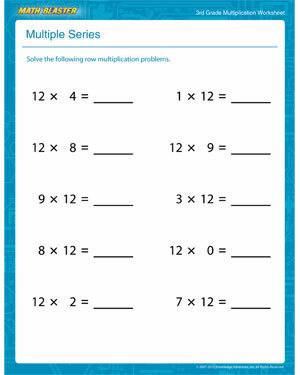 'Multiple Series' is an easy, printable multiplication worksheet perfect for 3rd graders. Use this worksheet to test the kids and gauge how well they know their tables. Simple worksheets like this one can help kids sharpen their math skills and gain confidence in the subject. 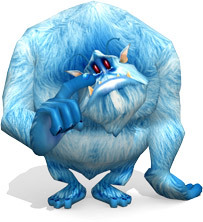 Browse more 3rd grade math worksheets online.